Happy Monday! Silicon Valley closed out the final week of November with 256 homes leaving the market. Of those were a contemporary Los Altos Hills home and a Redwood City property bursting with potential. Here are last week’s most and least expensive homes sold in Silicon Valley. 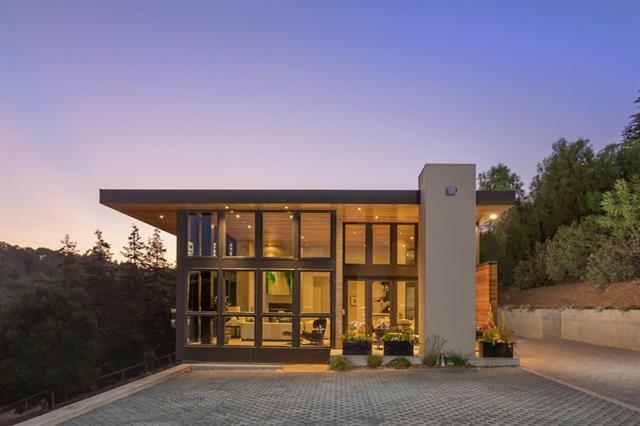 Last week’s most expensive sale was a newly completed home located in the private and peaceful city of Los Altos Hills. 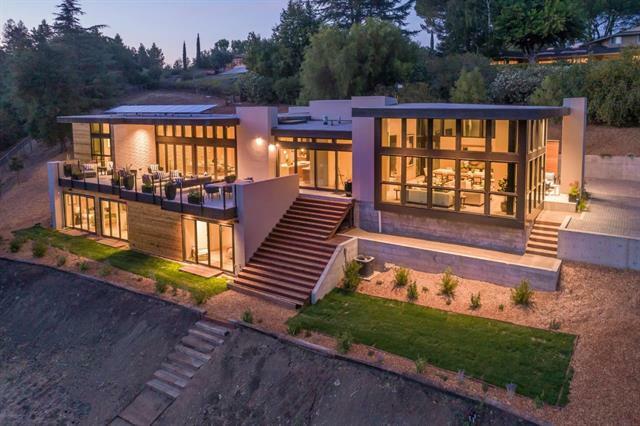 The contemporary home boasts an open floor plan and floor-to-ceiling windows that encourage fresh air living and allow for panoramic views of the valley. Last week's least expensive sale was a beautiful and spacious Redwood City home with so much potential for sweat equity! Features include a wood-burning fireplace and a covered patio - perfect for entertaining year-round!